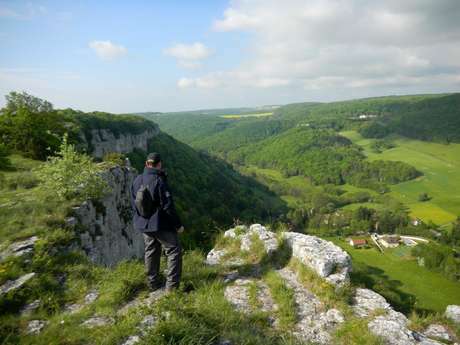 Hiking, climbing, visiting the village and trout fishing in the Rhoin Valley: discover a typical Burgundy village. 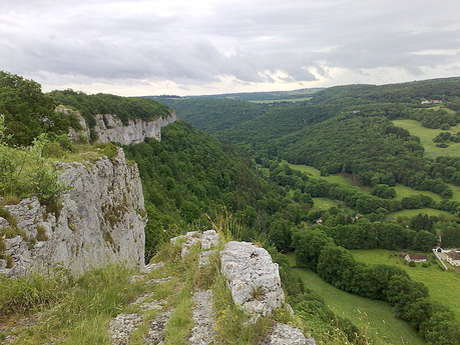 From Arcenant, follow the Pertuis Valley to Bruant. The bubbling waters of the Rhoin must have given their name to this village dominated by its magnificent cliffs, to the point that we even talk of Swiss Burgundy. It’s a paradise for rock climbers. Take a stroll (it’s 1.5 km from the village centre) to the ruins of the Abbey of St Marguerite, founded by the Vergy family in the 12th century (private property, the ruins are no longer accessible). At the heart of the wood, the cuckoo’s song has replaced that of the white monks of St Augustin. Wine Tours in Burgundy !